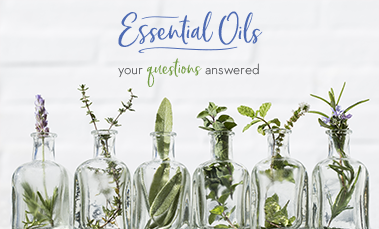 What are essential oils and how do you use them safely? What makes for a good-quality oil? How can you apply them to help with issues like sleep, stress and general wellbeing? Find the answers in this blog post! 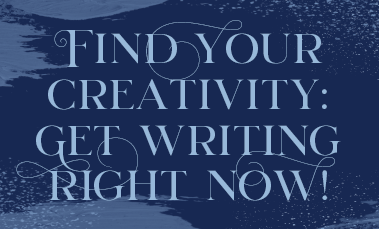 Get writing right now! Read all about the benefits of creative writing, some tips for getting you started and about the perfect tool for improving your craft, Ellie Marney’s creative writing guide, Write Now! Parents know reading is one of the most important life skills a child can learn. 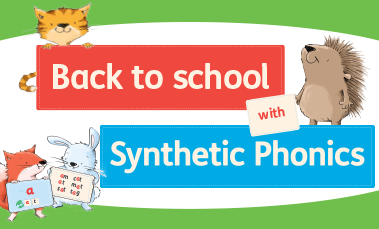 We’ll show you how synthetic phonics can make it easy, and fun! 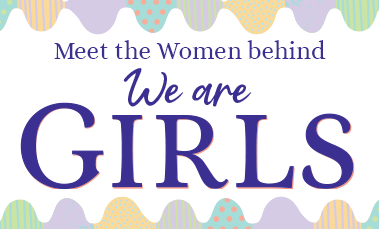 Introducing the Wonderful Women behind We Are Girls! This week we spoke to some of the incredible women who worked with us to create this wonderful book. 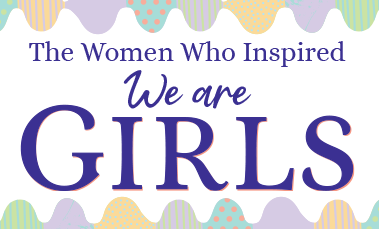 Meet the Incredible Real-Life Women who inspired the Girls! Writer Debra Thomas shares her favourites among the incredible women who were the inspiration for We Are Girls. 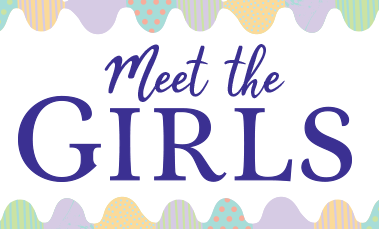 Meet the girls of We Are Girls! Meet the six very special girls featured in our amazing, inspirational picture story book, We Are Girls! Whether the girls in your life love the adventurer, leader, athlete, architect, songwriter or fashion stylist best, you’ll cheer them all on as they pursue their dreams. The perfect gift!